This improvement will be a significant move towards encouraging large trading units in the near future as well as improving market management, LSX Vice Chairman, Mr Chang Ho Kim said at the press conference in Vientiane. The moves is a key part of efforts to avoid price changes due to small trading orders and will be a critical step towards meeting the global standard of trading units that many countries have introduced, he said. 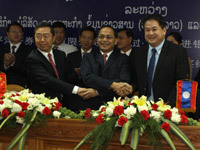 The LSX commenced trading on January 11, 2011 with two listed companies and this year after five years of trading it now has five companies listed on the LSX, said Mr Kim. 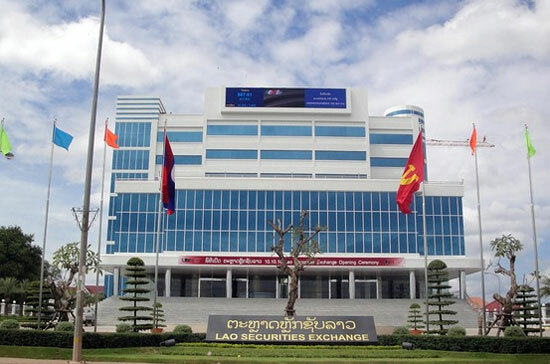 “During the initial stage of setting up and operating the securities market in Laos, the LSX put more concern on the protection of domestic investors because we wanted to encourage local investors to experience stock investment, so we stipulated the minimum trading unit as one share in the initial period,” Mr Kim said. Throughout five years of market operation and trading performance, the LSX now considers it necessary to improve trading management in order to prevent price changes due to small trading volumes. “Therefore, our development team has analysed the minimum trading unit since operating the market until now along with observing neighbouring exchanges and having discussions with member firms on this matter to define the appropriate solution for market development,” Mr Kim said. 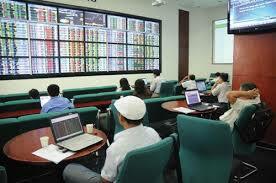 At present, the system is well prepared and ready to change the minimum trading unit from one share to 100 shares. 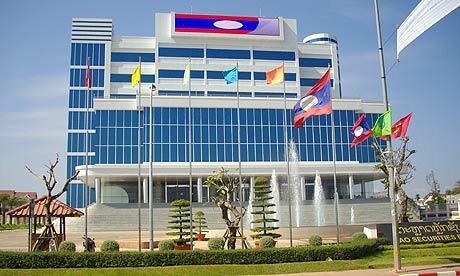 “Regarding custodian services, we note that there has not yet been any custodian bank in Laos to facilitate and provide custody services to institutional investors, so that those types of investors cannot access and invest in our exchange easily,” he said. This custodian service development is also really essential and needed for the market to protect the rights and benefits of investors as well as reducing any associated risks. 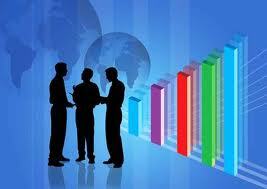 In order to meet the investors' needs, LSX management considers this custodian service development as a first priority task in order to create more channels for facilitating foreign investors to the market. 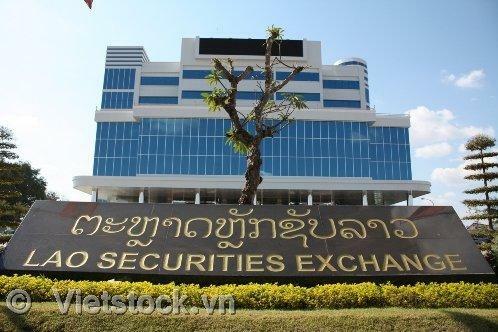 The Lao Securities Exchange (LSX) is seeking to pay more attention to developing the capital markets of Laos to move towards international standards and become a fund mobilisation source for Lao society, LSX CEO, Mr Vanhkham Voravong said. He assured that this year there will more companies listing on the LSX and he expects the local bourse to have reached 25-30 companies by 2020.